From small, family-owned restaurants offering delicious and inexpensive food to high-end cuisine, the capital of Portugal has enough options to satisfy even the most demanding of foodies. And although the Portuguese are known for sticking to their culinary traditions, Lisbon offers much more than the familiar staples of Bacalhau – salted cod – black pork and piri-piri. So be prepared to banish your preconceptions of Portuguese cuisine in what is undoubtedly the country’s most exciting and vibrant food destination. A growing generation of young, talented chefs are taking Lisbon’s food traditions to new and exciting heights and are seriously intent on impressing you with their creativity. The city also has some of the best open-air food markets in Europe and in the summer months every conceivable type of fresh fruit, herbs, vegetables and spices perfume the air with their exotic aromas. 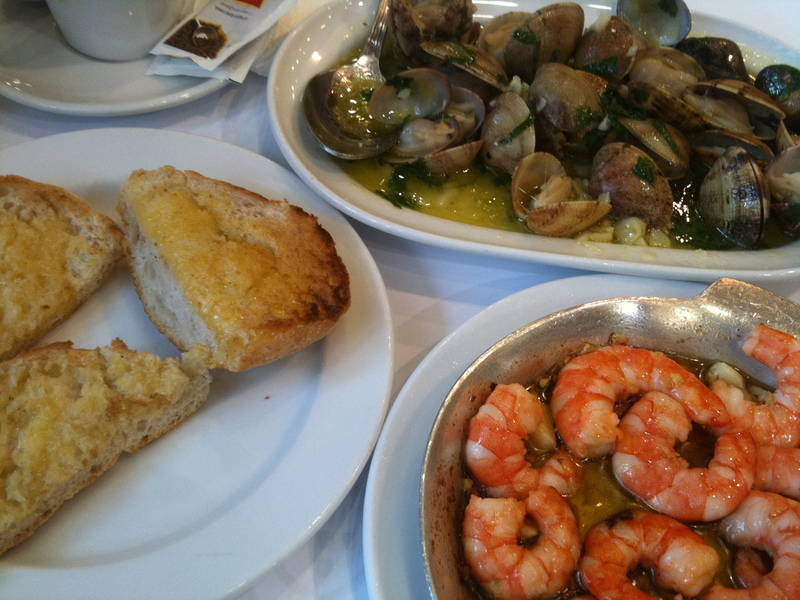 The net result: Lisbon is a foodie paradise. After arriving and checking into your hotel, head to the nearest terrace cafe and join the locals for a morning Galão (a coffee served in a tall glass, made with 3/4 foamy milk and 1/4 Espresso) to get your bearings. 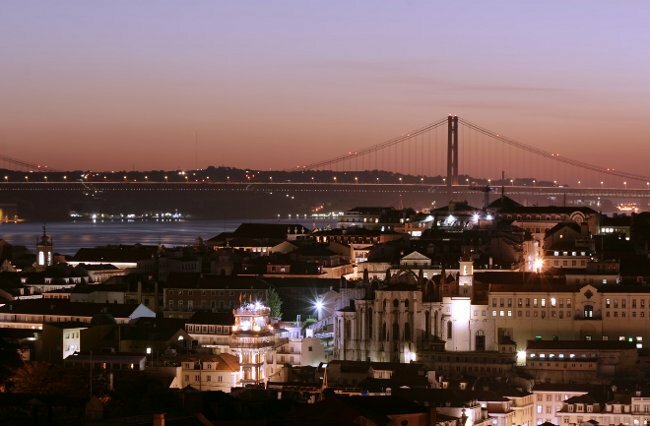 Lisbon is spectacularly located on a hilly site on the estuary of the river Tagus – over the centuries the city has expanded along the coast to beautiful Belém, which was the starting point for Portugal’s voyages to the New World in the 15th century. Don´t miss the historic Pasteis de Belém bakery, a must. It´s just next to the stunning Mosteiro dos Jerónimos. 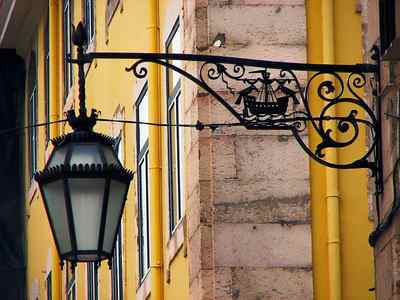 After breakfast, you’ll want to start your foodie tour in the historic center – the Baixa – which is a compact low-lying area of broad avenues and leafy squares. However, before entering one of Lisbon’s many excellent restaurants pay a visit to the Mercado da Ribeira near the Cais do Sodre train station outside the center. Open every day apart from Sundays, the market is best visited on Saturdays when the atmosphere is electric. Da Ribeira is famous for its fresh cheeses, seafood and spices. The second floor has been converted into a cultural center, showcasing Lisbon’s best locally produced food, pottery and handicrafts. 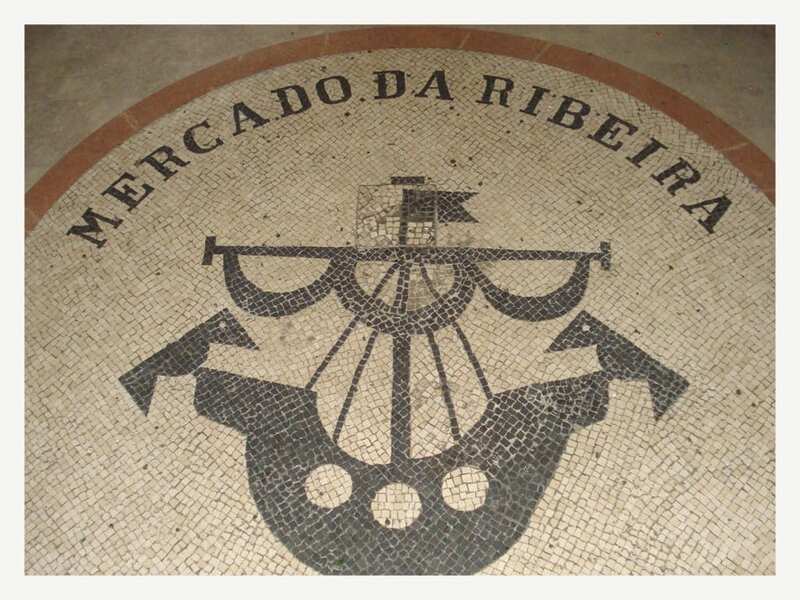 By now you must be ravenous, so head to Cervejaria Ramiro on Avenida Almirante for the finest seafood Lisbon can offer. The city is a Mecca for fish lovers, although tourist traps abound so we’d advise you to stick to our suggestions. In fact per-capita consumption of fish in Portugal is some of the highest in the world! 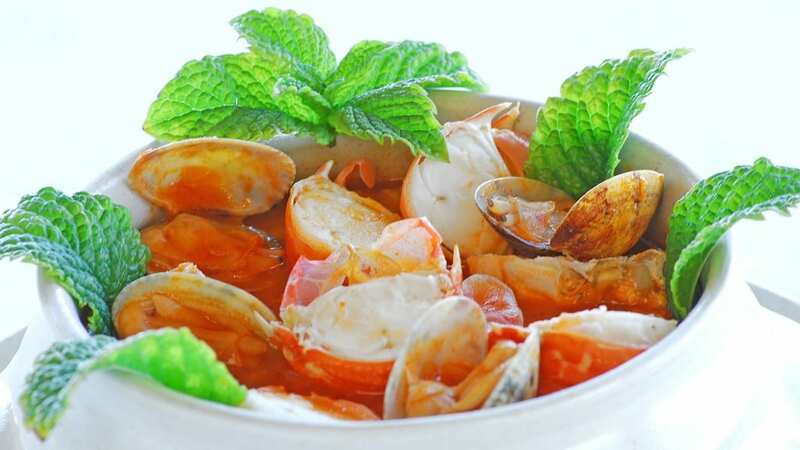 Local specialties include the ubiquitous Bacalhau, octopus, squid, grilled sardines, called sardines assadas, hake, sea bass, lobster, prawns, clams, oysters and scallops. Ramiro offers all of the above and does, at least in our opinion, the best lobster in Lisbon. In fact everything on the menu is fresh and cooked to perfection. Service is friendly and the place isn’t overrun with tourists. Great wine list too! We imagine that you’ll want to work off lunch before dinner, and there is no better place to take a stroll than the delightful Rua Augusta, one of the nicest pedestrianized boulevards in Lisbon. In the afternoon/early evening its hums with locals and tourists taking a stroll and browsing the area’s many old-fashioned shops and cafes. It’s also not a bad place to take an aperitif, but for some of the best views over Lisbon take a taxi to the hotel Tivoli Lisboa, on Avenida Liberdade. 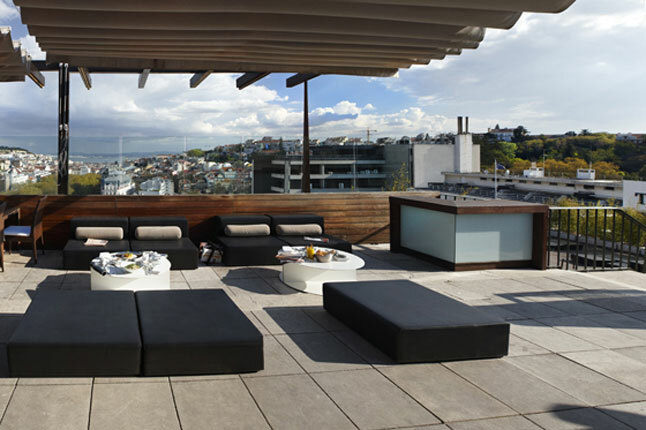 Their rooftop bar is the perfect venue to start your evening sipping Alvarinho and admiring Lisbon’s handsome architecture. Drink prices are also reasonable considering what’s on offer. To experience one or two of the finer points in high-end Portuguese cuisine, we can think of no better restaurant than Bocca on Rua Rodrigo da Fonseca. Head Chef Alexandre Silva only uses seasonal produce to craft exquisitely refined, modern interpretations of Portuguese cuisine. Highlights include the porcini, celeriac and white truffle salad, followed by suckling pig and tangerine. This venerable dish originates from the Bairrada region, where’s it known as Leitao a Bairrada and Silva prepares one of the best examples in Portugal. For dessert, you can’t go far wrong with Horta Doce or sweet garden which includes carrot pudding, caramelised pumpkin, crystallized tomato and chocolate. Maybe the most memorable dessert we have ever sampled in Europe. Skip breakfast at your hotel and instead check out the popular Deli Delux on Avenida Infante in Lisbon’s port. It is one of Lisbon’s best food emporiums, packed with locals on a Sunday buying local delicacies and enjoying a leisurely brunch on the adjacent cafe terrace. For under €14 you can enjoy divine scrambled eggs with smoked salmon and fresh asparagus when in season. Just be prepared to fight for a table between 11-1pm! Before you leave this beautiful city, make sure to visit the Praça do Comércio, Lisbon’s majestic square which was once the main maritime entrance to Lisbon and also the site where the city’s Palace was destroyed in the earthquake of 1755. The square’s north side is centered by a 19th century triumphal arch that leads to Rua Augusta. But, the real reason you came here is to experience Lisbon’s oldest cafe: Martinho da Arcada. Touristy but a must see, just have a coffee and enjoy the atmosphere. For a late lunch, it’s worth the effort to travel out toward O Faroleiro in Cascais– about 30 kilometers west of Lisbon – for the best beach-side dining in Portugal. 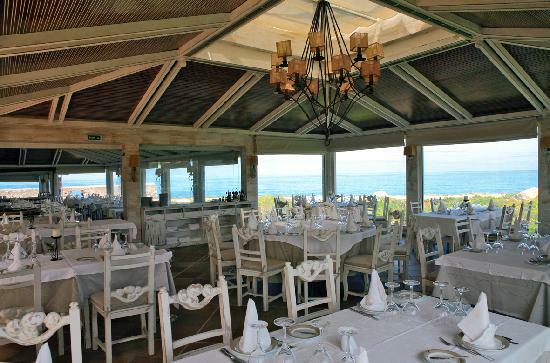 The restaurant is literally right on the beach and the views of the Atlantic are dreamy. However, O Faroleiro doesn’t just relax and let the views do all the work, the fresh fish and seafood are divine too – try the clams! The service is bright and breezy and although this piece of seaside gastronomic heaven does not come cheap, it’s so worth it. Options before dinner? 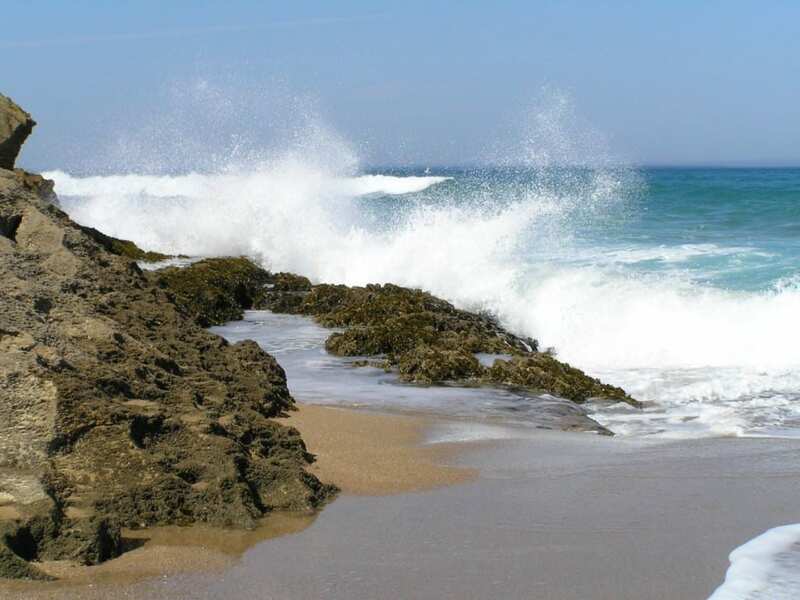 Well, you could hang out on Cascais’ lovely clean beach or continue sipping wine on O Faroleiros terrace until you head back to Lisbon for dinner. But we’d recommend taking the train back and escaping the worst of the afternoon heat in the beautiful Botanical Gardens on Rua da Escola Politennica. Relax in the shaded walkways which are surrounded by over 10,000 species of trees and plants. It’s time to plan your last meal! So as it’s sadly your last evening, you must try Solar dos Presuntos on will add later for a taste of delicious Portuguese home cooking and extra friendly, family-run service. 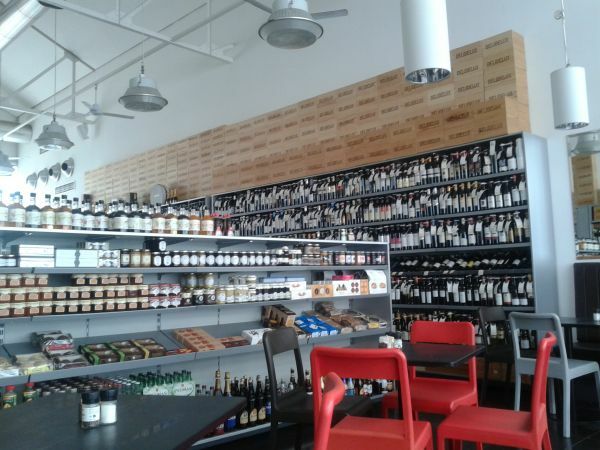 The restaurant has been open for a long time and serves a loyal clientele specialties from northern Portugal while offering a large selection of vinho verdes by the bottle or glass. It’s what Lisbon does best: honest, wholesome and tasty cooking at very attractive prices. Come back again on a wine tour of Lisbon, perhaps trying your hand at a Portuguese cooking class in nearby Cascais.... Bom Proveito! 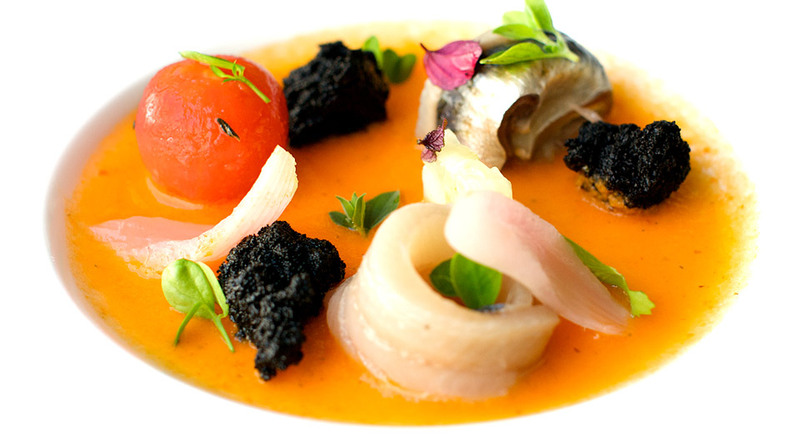 For great food reviews also check out the fun Lisbon Lux is a fabulous resource.